What is Mods vs. Rockers? Mods vs. Rockers takes its name from the historic clash of rival youth movements in England during the early 1960’s when scooter mounted Mods tangled with motorcycle mounted Rockers. The tensions reached their zenith during the Easter Holiday Weekend in 1964 when riots between the rival gangs broke out in Brighton, no one was seriously injured but many arrests were made and the British press sensationalized the events to mythic proportions. The events were later chronicled in the Who’s 1970’s film ”Quadrophenia”. 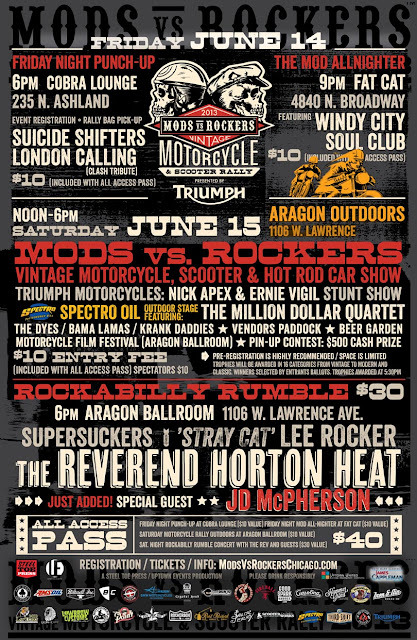 The Mods vs. Rockers Chicago rally has grown from a few hundred motorcycles in 2005 to one of the largest urban motorcycle events in the country. 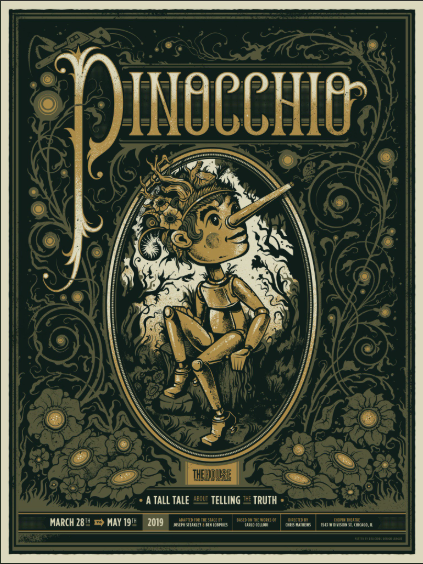 Friday and Saturday, June 14th & 15th 2013 will mark the 9th annual event. 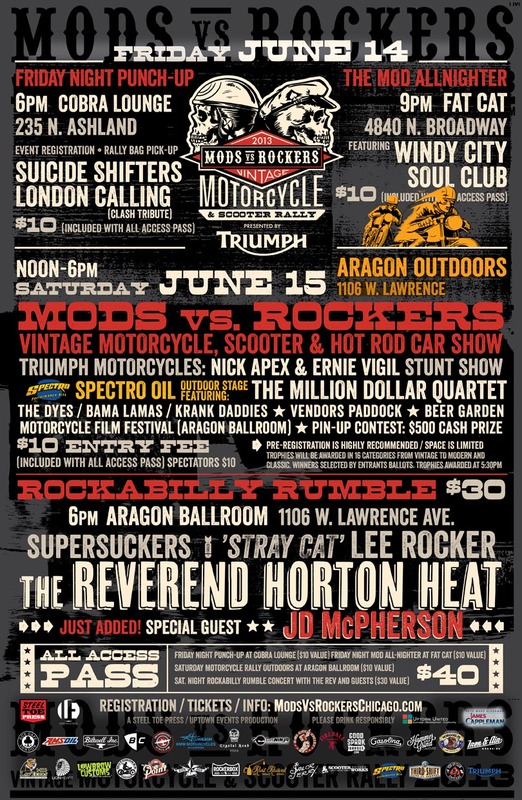 For 2013 Mods vs. Rockers Chicago is moving to Uptown. After eight great years, we have outgrown our North Lincoln Avenue roots and we taking our rally to Lawrence Avenue and the Historic Aragon Ballroom. 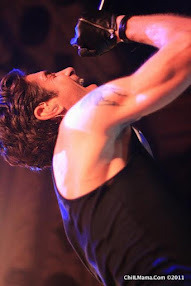 Our new location offers us many amenities that will allow us to continue to build and expand Mods vs. Rockers Chicago. The Aragon has ample parking that will allows us to take the Motorcycle & Scooter Show safely off-street with room for hundreds of bikes, and separate lots for an expanded Hot Rod Car Show and Vendors Row…and let us not forget the Aragon Ballroom, this beautiful 5000 seat venue allows us to bring in National and International Music acts that will help us elevate our event to a completely new level. Here at ChiIL Live Shows we've shot both Reverend Horton Heat and The Supersuckers and highly recommend checkin' em out.